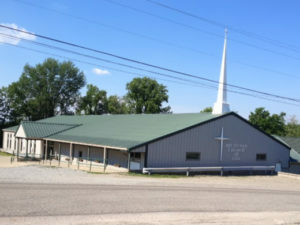 The Buchanan Church of God has a long and wonderful history of service and faithfulness to God in the local area. Our Church was founded over 100 years ago and continues to add to its history by loving and serving its members and the community. Our Church is committed to being a “Cross Road” for people at different points in their lives. Please use this web site as a way to become even more connected to our Church Family. May we all work together to reach the community around us for Jesus Christ. At the crossroads in White.